MacClean360 (Popularity: ) : Your Mac is running slow? Want to free up more disk space? 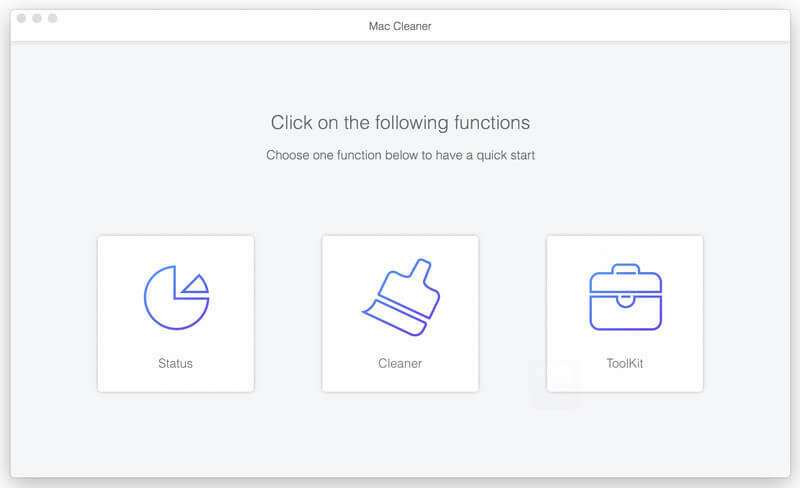 Just try to clean up GBs of junk files on your Mac using MacClean360. Array Cleaner (Popularity: ) : Array Cleaner takes an array that contains ""-values and strips the key from them, in other words, it cleans the array.